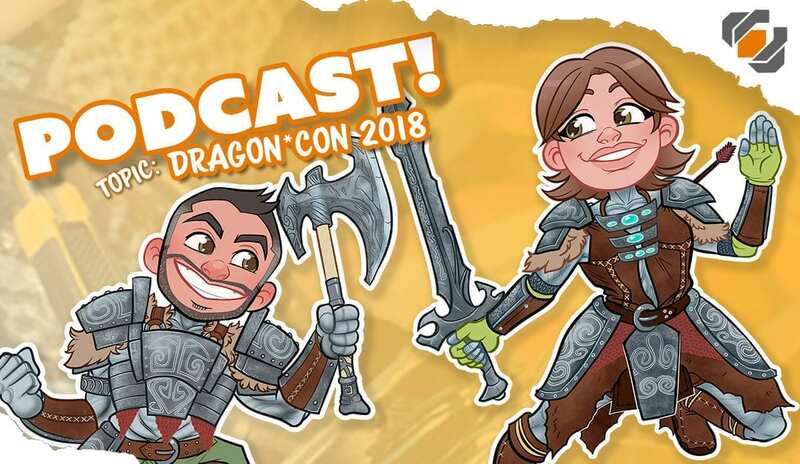 Bill and Paige talk about their experiences at Dragon*Con 2018: their favorite costumes, how to stay healthy, their haul, and how to get the most out of a con! 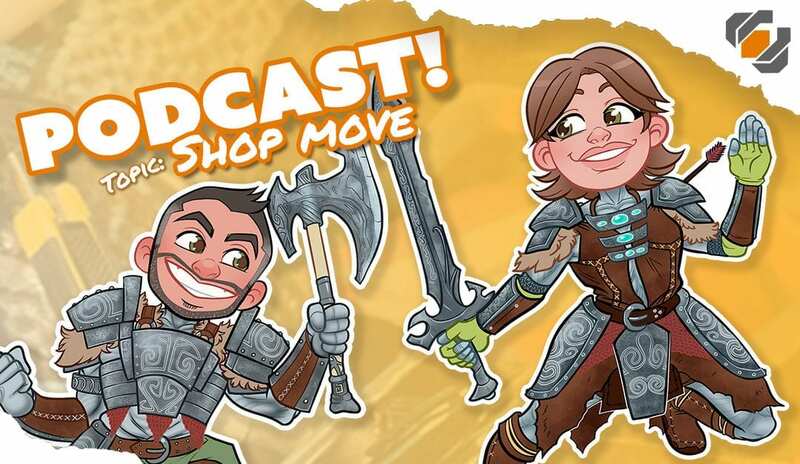 On this live podcast, Bill and Britt talk about ways to start making props and costumes. 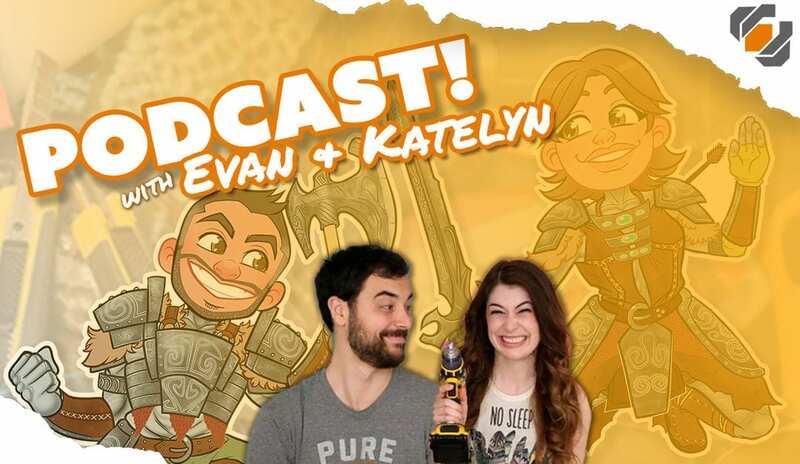 Bill & Britt sit down to chat about their experiences attending conventions as professional guests: the pros, the cons, and things to know! Our buddies Evan & Katelyn came to visit us from Texas for the week! We sat down and chatted with them about how they got started making things, the process of running a business, and YouTube! Bill & Britt chat about what it was like to move their shop and all the challenges and excitement of creating a new work space. 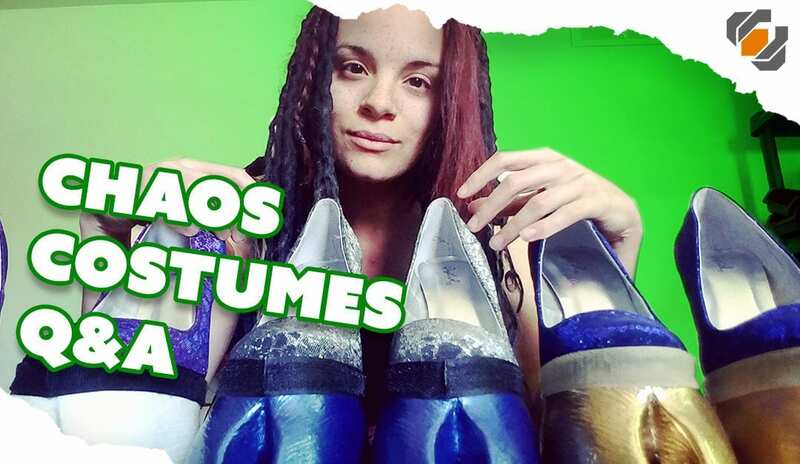 Prop and Costume Q&A this week is with Chaos Costumes! Bill and Blair talk about hooves, stilts, moving tails, sculpting, stencils, and more!